Just this week Avicii‘s first posthumous track was released… “SOS” with Aloe Blacc, the same collaborator from the producer’s famous hit “Wake Me Up.” It’s a little eerie this music comes after his death, but it’s also amazing to hear where Avicii’s head was at. 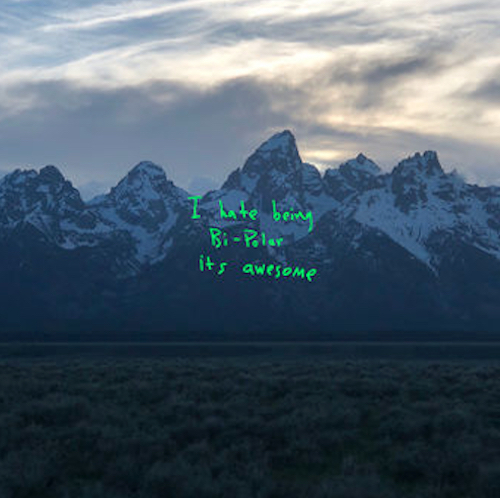 As his longtime collaborator suggests, there’s even more to come. Before Avicii passed away, he and Aloe worked on a number of tracks together. They were more than just collaborators, but friends. “SOS” and hopefully even more of their work will be featured on the forthcoming album TIM. 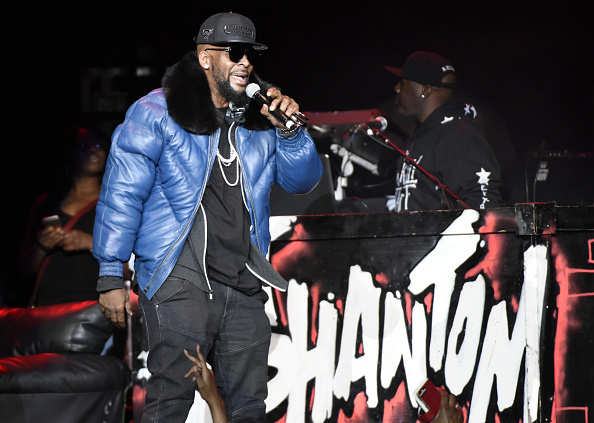 More than a few people were crying foul when they heard that R. Kelly walked away with $22 thousand after fulfilling a club gig in Springfield, Illinois over the weekend. While that may be so, his ex-wife Drea Kelly wasn’t among the detractors calling for his gig privileges to be revoked. A liaison representing Drea Kelly reached to TMZ to offer her family’s take on his monetization efforts. As you’d expect, Drea wants her former husband and the father of her three children to bring home some bread for a change – enough to pay those outstanding alimony payments. It was reported last week shortly after the event took place, that R. Kelly did, in fact, perform for the first time in months at a Springfield venue, where he was paid a flat sum of $22k for less than an hour’s work (or 28 seconds depending on whom you ask). While it isn’t ill-advised to revoke the privileges of a known abuser, Drea is within her rights to make such claims. If you’ll recall, R. Kelly was momentarily jailed in March after failing to produce a hefty $161K child support bill owed to Drea and his children. Sadly, a worker passed away today at the Empire Polo Club on the grounds of Coachella Valley Music & Arts Festival. According to police, the man fell to his death in the staging area just a week out from the event. Indio police spokesman Ben Guitron said the call was received around 9:30 am Saturday morning. There was an accident at the Empire Polo Club — respond to Avenue 50 and Monroe Street. California initially noted a “traumatic injury” after a person “fell from a roof and perished at the scene” near that intersection. Guitron later confirmed that a worker in the staging area on festival grounds had fallen and died at the scene. 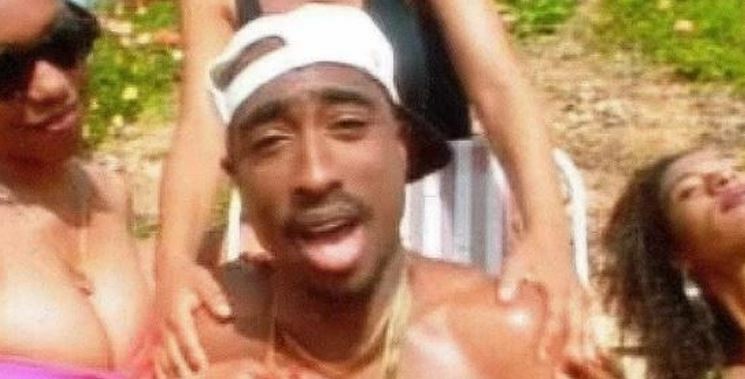 Another report from TMZ sourced eyewitnesses that said the worker was “climbing the stage scaffolding and fell about 60 feet” to his fatal death. They also observed the man wasn’t “clipped in” or wearing any safety harness. Goldenvoice’s spokesperson did not immediately respond to either publication’s request for comment. The devastating news comes as Coachella nears. The music festival takes place over next weekend and the following, April 12-14 and 19-21, 2019. This is a developing story. An investigation is underway. One of the early mysteries of the Nipsey Hussle shooting was the lack of surveillance video. It looks like there may be some. 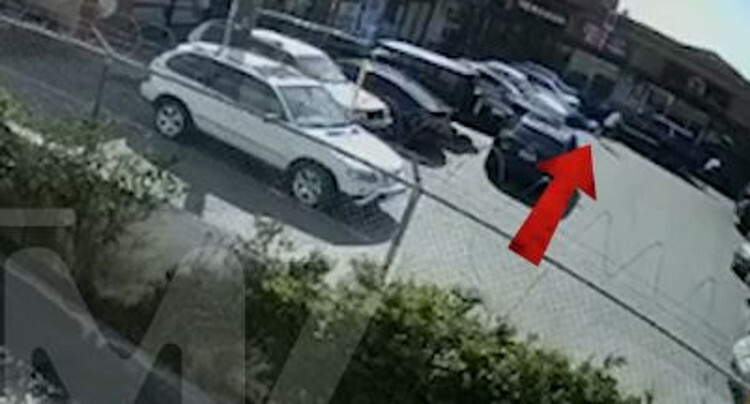 In the clip obtained by TMZ, you see a man enter the left side of the frame, which is adjacent to Nipsey Hussle's Marathon store. While it's hard to make out the shooting, you see another man in a white shirt fall while trying to flee and you see a bunch of witnesses scatter. Nipsey was wearing a white shirt yesterday. So far, police have only officially said the shooter is a black male in his 20s, and that he escaped in a vehicle driven by a woman. Nipsey, who was killed in the incident, was 33. In my coverage yesterday of the news that Skrillex had announced new Dog Blood coming out Friday, I wrote, “There’s no telling what we’ll be hearing.” Well, thanks to Skrillex, we know exactly what we’ll be hearing — and we like it a lot. New Dog Blood from Skrillex and Boys Noize is due tomorrow on streaming services everywhere, but those who follow Skrillex on Instagram got an early teaser of the single. Based on the vocal sample, we’re assuming the first single is called “Turn Off The Lights,” but the song in the second clip sounds different. That’s the one that is captioned “Tomorrow x @boysnoize” and it sounds incredibly heavy. This one drops at 12AM EDT/9PM PDT tonight, so be ready for it!